The 23-year-old has proved to be a revelation over at Genoa following his summer arrival from Polish club Cracovia for a reported fee of just €4m. Since then, Piatek has scored 13 goals in 19 Serie A games and sits only a goal behind the league’s top scorer in Cristiano Ronaldo, who cost Juventus €112m in comparison to the fee Genoa forked out for the Poland international. Piatek’s stunning start in Italy has seen people label him the heir to Polish star man Robert Lewandowski and has caused Milan to make a move for him due to Higuain’s expected departure. Sky Sports reports that Genoa will receive a fee in the region of £31m for Piatek with bonuses included if Milan manage to finish in the top-four in the Serie A and qualify for the Champions League next season. 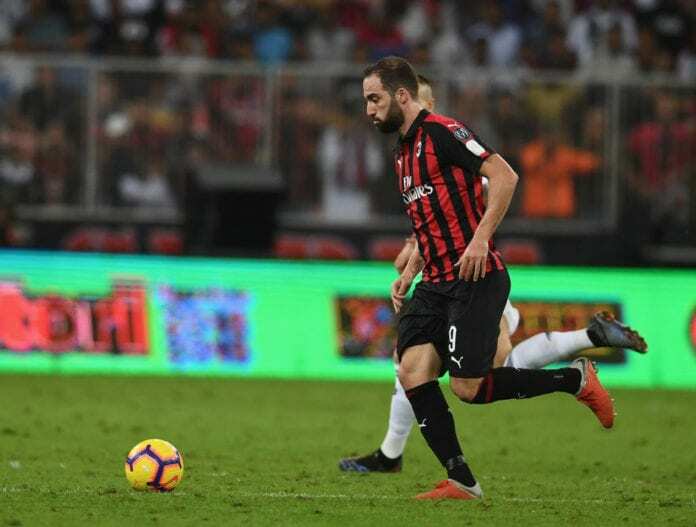 Once Piatek’s transfer is finalised, the Rossoneri will then release Higuain from his season-long loan deal to enable him to complete his reunion with former Napoli boss Maurizio Sarri at Chelsea for the remainder of this term, which can reportedly be extended for another 12 months upon certain conditions. In light of this, Milan boss Gennaro Gattuso dropped Higuain from his matchday squad for this afternoon’s game at Genoa. 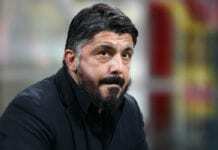 “I accept his decision,” said Gattuso on Sunday. 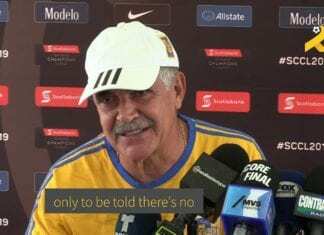 “Surely he could have done more and maybe we could have helped him fit in better. The Serie A match between Genoa and Milan will take place at the Marassi with kick-off set for 15:00 (CET) today.